New to Sprinkle Emporium is RedPeg Eco Studio. 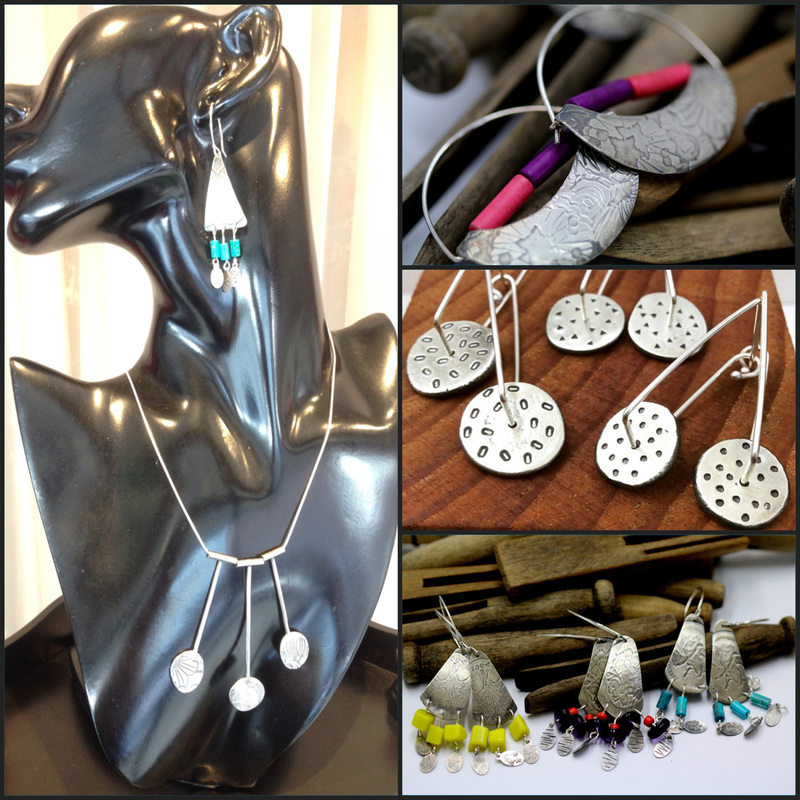 Based on the far south coast of NSW, self taught jeweller (with a background in sculpture), Gabrielle McGrath, creates handcrafted sterling silver pieces with a naive tribal like aesthetic. The pieces are constructed with a lot of hand beating and forging of the metal, a technique perfected over years of experimentation, creating both texture and a definitive style. Gabrielle embraces the use of ethically sourced materials and Eco friendly studio practices. RedPeg offers wearers a conscious choice to support a sustainable art practice. Please contact the shop for availability if you are after a particular piece.